Have you ever wondered what phrases such as 'square meal', 'load of old codswallop', 'egg on your face' or 'in the limelight' mean? Where do they come from? Have you ever taken a moment to wonder what we say actually means? 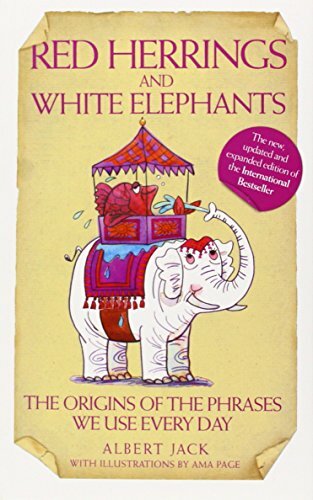 This book explains the origins of hundreds of common phrases.